With this product, you earn 150 loyalty point(s). 150 points = $1.34. Tested and working fine. Japanese version. Please watch photos. 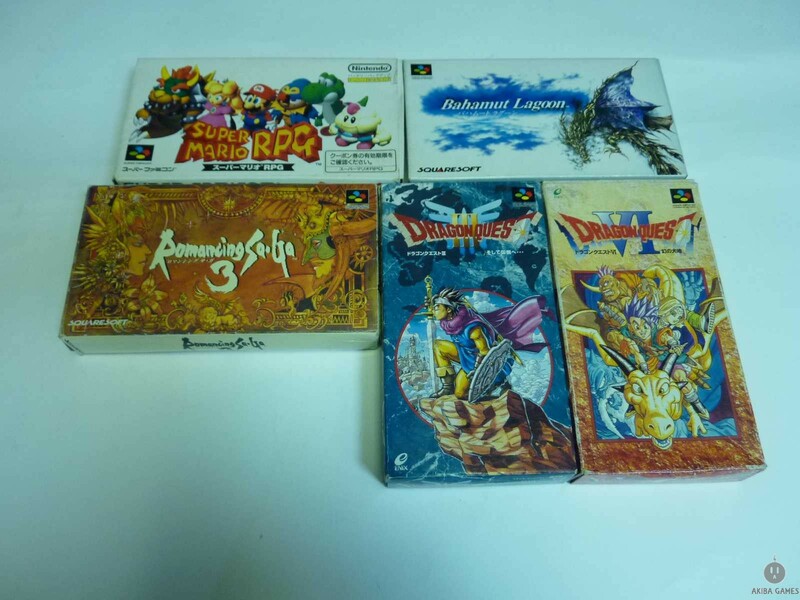 Dragon Quest VI & Bahamut Lagoon & Mario RPG are NO BOOK.